Natchitoches, Louisiana is famous for two things: their festive display of Christmas lights and their spicy meat pies. 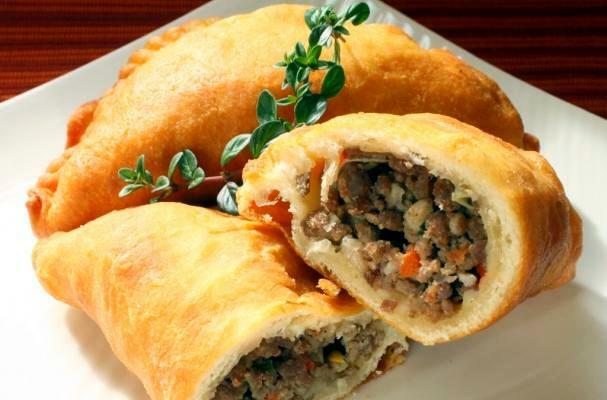 Natchitoches meat pies are filled with a succulent blend of Cajun goodness then fried up in a soft and crispy dough. These little handheld pies from Savoury Table are perfect for any occasion any time of year!